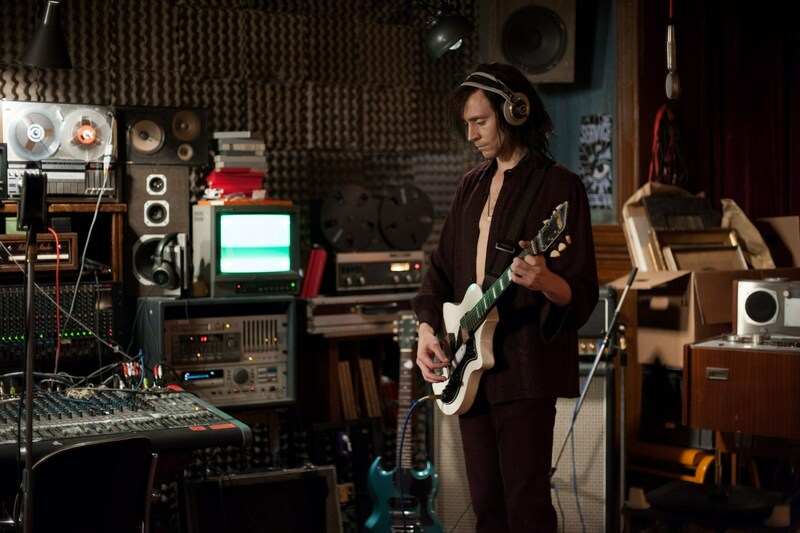 Finally was able to watch Only Lovers Left Alive last night and dear lord if I didn't fall hard for Mr. Hiddleston. I was so taken with his role as Adam that I couldn't help myself. I still haven't sat down and watched this film, but I really need to do that because this is probably the only Hiddleston character I've ever been attracted to~ and the film itself, of course, looks brilliant! Oh my lord! Wolfy dear you've got to see it! It's sort of like..there's dark humor and angst and love. These are two of the most human vampires out there yet they separate themselves from the world there's something just so beautiful about it yet sad. Oh my lord I can't. It gave me ideas for threads like there's no tomorrow. I have to add that I'm not the biggest Tilda Swinton fan but she was utterly charming in this. I was a tiny bit of a Hiddleston fan when I saw him in War Horse as Capt. Nicholls. ( it shattered me ). But in this he's full of angst and love and moody adorableness. Please let me know what you think when you watch it!